We started the journey with the launch of www.baisakhi1999.org on The Tercentenary Baisakhi, the most befitting tribute for the day. This historic event was globally celebrated on a very large scale and it was this website which people turned to for celebrating this historic day's true essence. The site has since been the de-facto standard reference for The Baisakhi Day. It was featured "the Site of the Day" on this day at khoj.com, at that time the no. 1 indian portal. Soon afterwards, Brig. Partap Singh Ji's Labor of Love, www.babanandsinghsahib.org was released. It immediately captured the imagination of millions and won them over with unprecedented Divine Saga and rare Divine Wisdom. At the turn of Millennium, the website www.srigurugranthsahib.org was presented to the world as the Parting Divine Gift of the Millennium. It unfolds Sikhism in its untainted form, as it was preached by Sikh Gurus themselves by their own Glorious Life Samples. 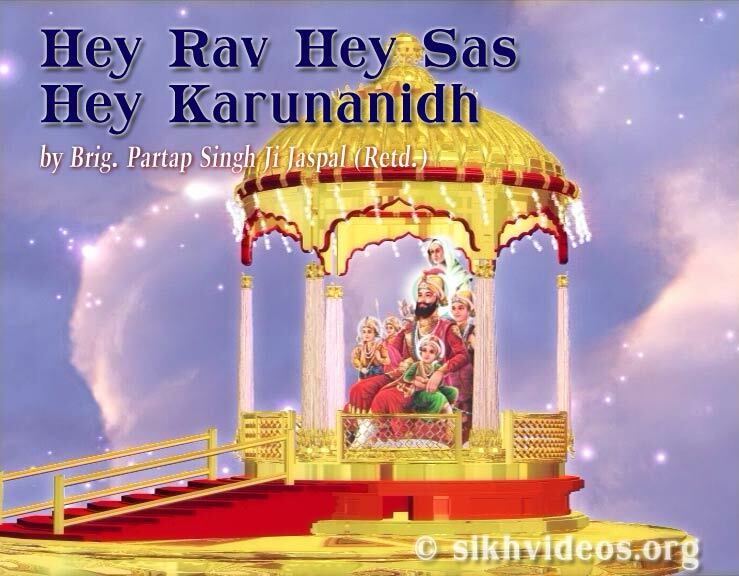 We released one of the first ever Video-only website to appear on the internet - Sikh Videos Gurbani Kirtan . This was in early 2001, at a time when Videos were not as prevalent as they are today, and exclusive video websites were almost non-existent. On this website we have showcased all of our videos. These videos have been prepared after a long dedicated effort to present the entire Life History and Teachings of our Beloved Gurus in as close a form to live as possible. The website www.SriGuruGranthSahib.org/guru-nanak/ has been dedicated as a humble Tribute to the Supreme Divinity, Sri Guru Nanak Patshah. Our latest offering is the website on the Sacred Tercentenary Gu-Ta-Gaddi Diwas of Sri Guru Granth Sahib titled www.tercentenary2008.org.